I can't believe I am sitting down to write a blog post about owning my own business for two years! CRAZY! I think this year running my Etsy shop has taken on a whole new meaning for me as well as new challenges. First off, I got married and that changed things for me and my business. I wasn't just caring for myself anymore, but also my husband. My income from my Etsy shop wasn't just for me anymore, it was for our family. That has challenged me in the best way to make my Etsy shop better and work hard to keep it growing. The next biggest challenge is facing the inevitable creative block. Not just in creativity, but in drive. Staying home all day is a joy to me, it fits my personality but I've faced some days of monotony and not really feeling like working. I heard someone say recently "Complacency will be the silent killer of your calling." That hit me hard. The time came this year when I wasn't completely enjoying every single moment of working full time from home. So I made a few changes that you can read about here. It's been a fun adventure so far, there is no telling what lies ahead! If you are interested in starting your own Etsy shop, I wrote a blog post here with tons of resources to dive into. 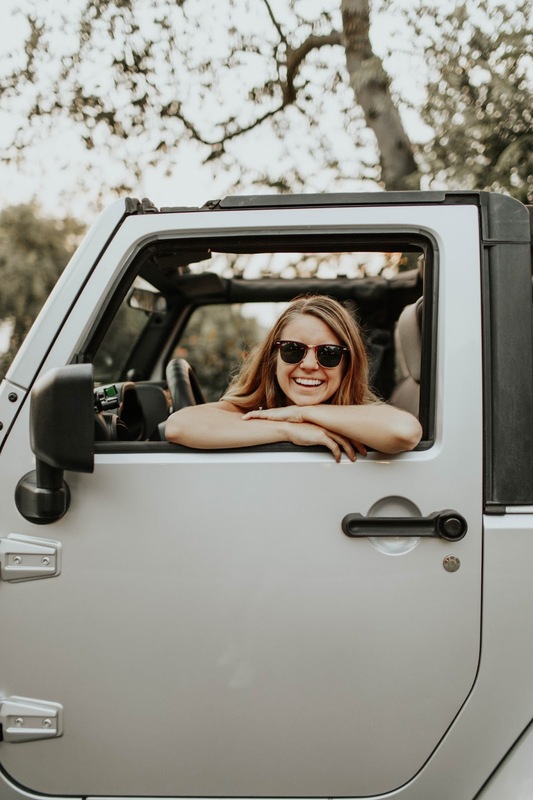 I would love to hear about your own journey in the small business/blogging/following your dreams world! 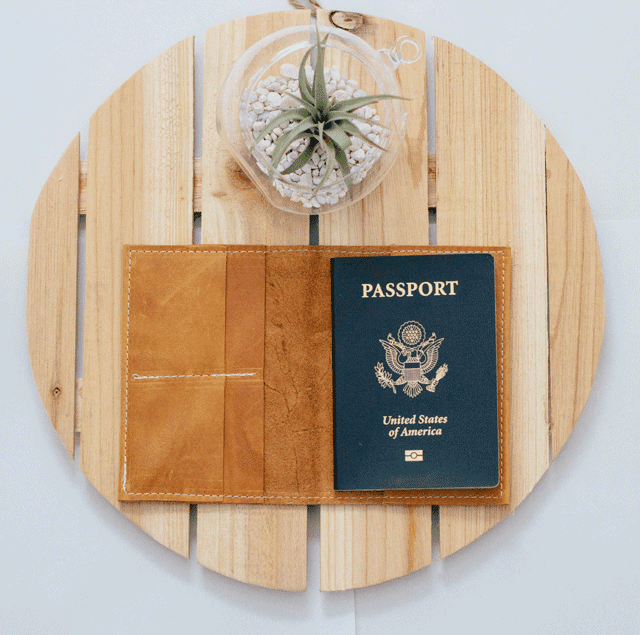 So now on to the good stuff…you can enter to win a passport cover of YOUR choice along with any personalizations or specific quotes you want. 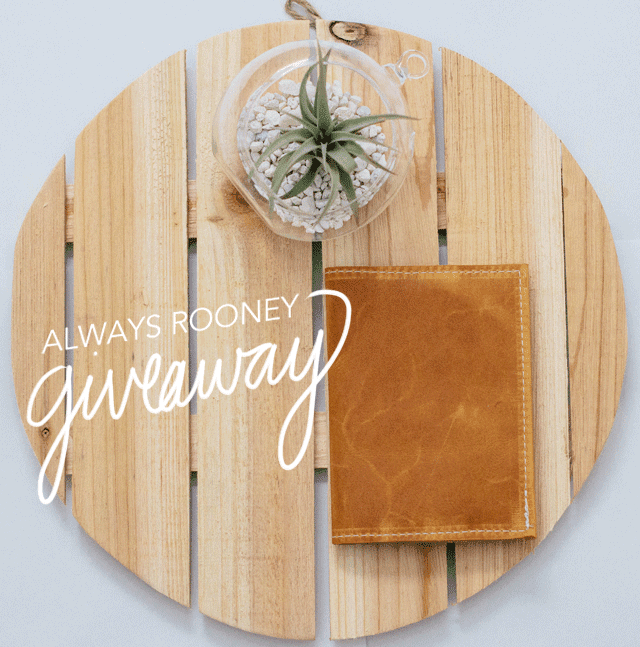 All you have to do is sign up for Bloglovin' and follow Always Rooney! See…easy! If you want a second chance to win, you can head on over to my Instagram and enter there. There will be two winners (ya know…because two years…get it?) Good luck! I'll contact the winner August 19th. UPDATE: The winner, Faith Wang, has been contacted! Thanks for all who entered! I so relate to your thoughts about owning your own business. I am made for working at my own pace and working at home, but sometimes I have those days of doubt. I think that I am going to put that quote on my wall in my studio space. I definitely couldn't do it without God. Sometimes it helps me to listen to podcasts or have a bible app read a chapter or two to me. Congratulations on owning your business for two years! What an achievement! You do such beautiful work! I love that idea of putting the quote on your wall. I think I am going to do that! Podcasts are my go-to! What are your favorite podcasts?? I totally relate to this, working from home can be difficult. Dealing with business problems on your own can also be difficult, I love hearing others stories though so thanks for sharing!